Many people struggle to find the best way to sleep on an airplane. If you’re planning a flight during the upcoming summer season, prepare with these in-flight ideas. Sleeping while on a plane can be difficult, but it’s not impossible. Have in-flight sleeping tips of your own? Share them below in a comment so that our Franklin, WI apartment residents can benefit. 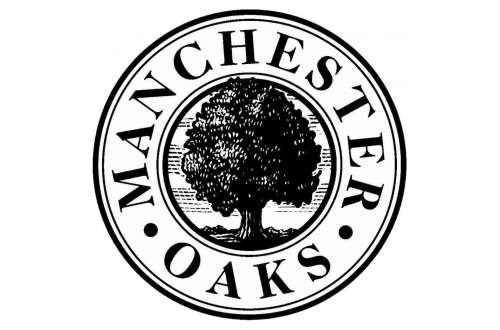 We hope these ideas help and invite you to return to our Manchester Oaks Blog next month for more great content. In-flight drinks sound fun, right? Not if you want to sleep. Alcohol can help initiate sleep, but if you wake up it can be very difficult to go back to sleep. It’s also possible that you’ll have a headache upon waking, a strong thirst for water, and then multiple trips to the bathroom. Great time sleeping, right? Doesn’t sound like it. We’ve heard it said that it’s best not to eat too close to bedtime — we think the same rule applies when flying. Make sure you eat before your flight, even before you get to the airport if possible. This can save you time and a lot of money. Okay, so that’s not exactly related to sleep, but this next point it: it’s possible that at a high-altitude your digestive system slows down. It’s perfectly common to feel bloated or constipated while flying, and food will definitely add to the problem. If you have a long flight, you could be in for a couple of hours of discomfort. Not the ideal sleeping environment, eh? Make it easier for yourself and avoid in-flight food. This isn’t always an available option, but if you plan far enough ahead it can be. Window seats are, in our opinion, the best spots for sleeping on a plane (apart from First Class if you can swing that!). Sitting in a window seat provides you with a barrier to rest your head. Also, you won’t have people trying to step over you in order to stretch their legs or get to the bathroom.